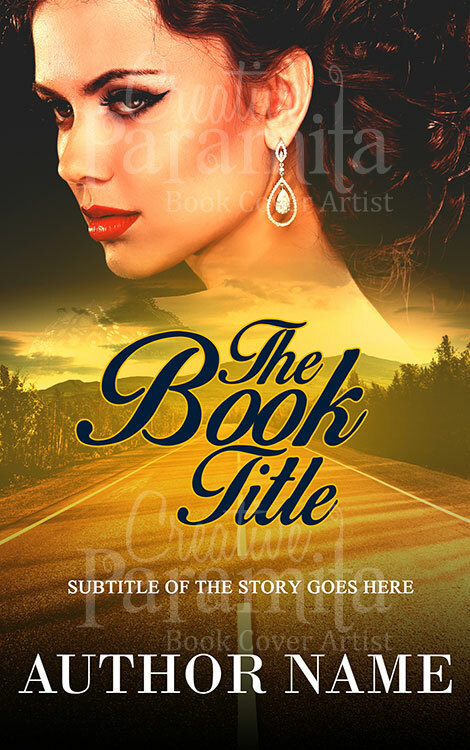 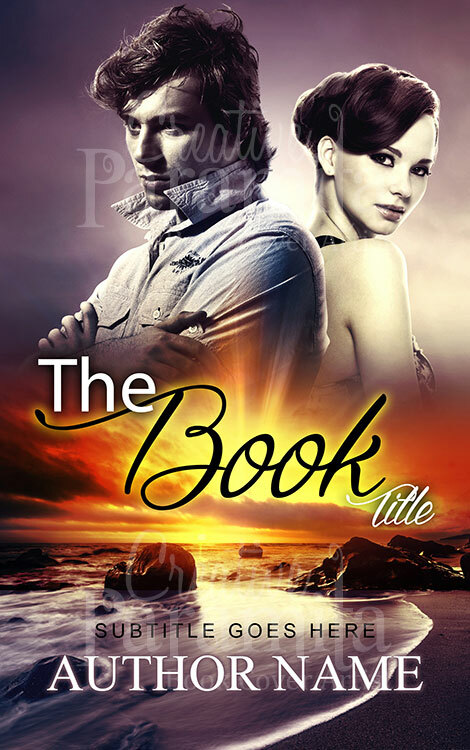 A delightful appealing book cover design for romantic novels available as premade ebook cover for sale. 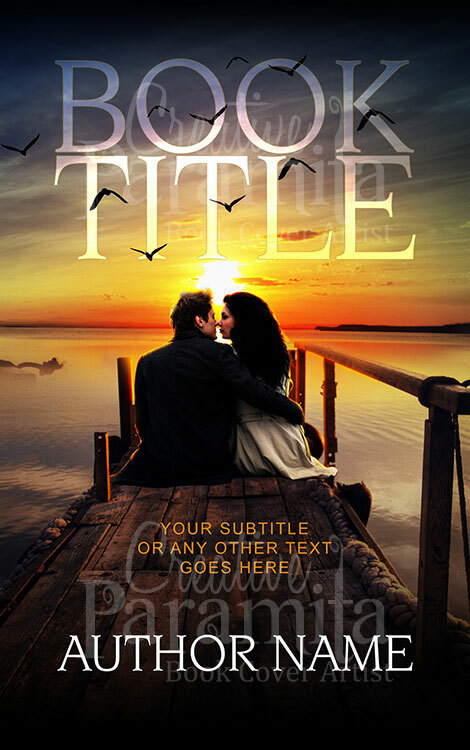 The book cover artwork presents glances of a magnificent sun set over a lake and romantic couple sits in the pear enjoying there most precious moment. 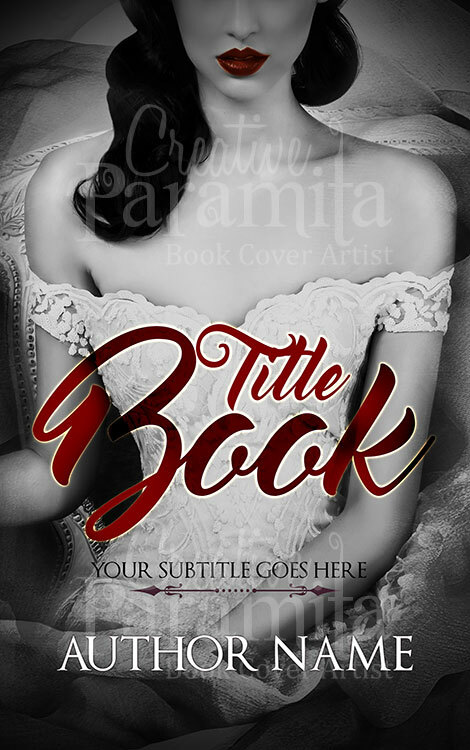 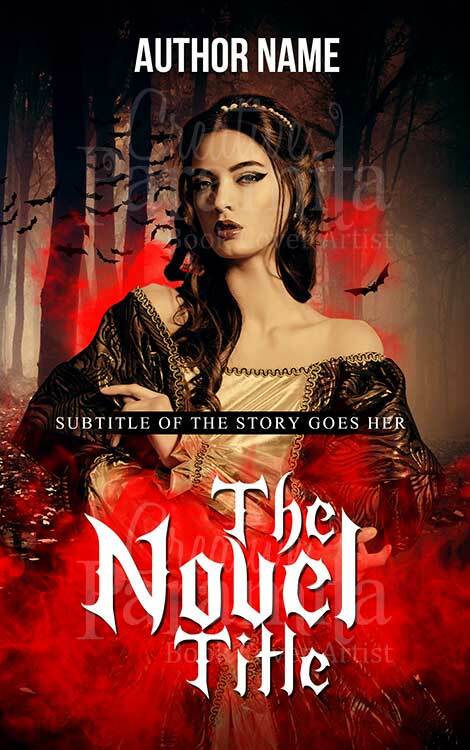 An amazingly charming ebook cover design sure to arrest viewers curiosity.